Visiting Tokyo Japan has been at the top of our bucket-lists for as long as we could remember, but we never made it a priority because as everyone knows - Japan is expensive. But the other day we sat down and took a long look at our lives: we've been travelling the world for nearly four years straight, in that time we've visited over 40 countries, including renown expensive ones like Australia, Finland and Iceland. Why hadn't we made visiting Tokyo Japan our priority? So we decided to do just that: visit Tokyo Japan, no matter what. It was SO worth it, if Tokyo is your dream destination, don't let anything hold you back, start planning your trip today! 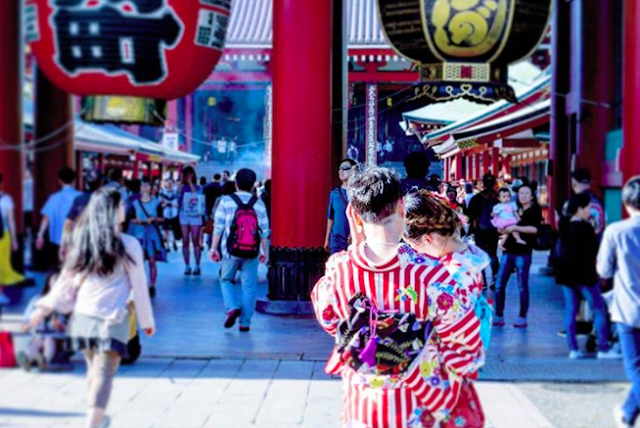 Asakusa is what I think of when I think of quintessential Japan: beautiful temples (you must see Senso-Ji), beautiful art pieces and even fake geishas! This is probably one of the most touristy parts you'll visit in Tokyo Japan but definitely still worth a look! Although it's massive, because of the skyscrapers it's hard to actually see Mount Fuji, to see it you're going to have to get high. 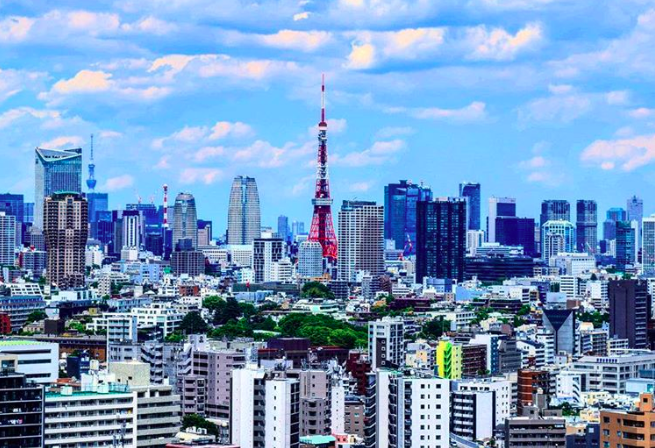 We recommend going up the Tokyo Metro Government Building - because it's FREE - go on a clear day and you might well see Mount Fuji. Go at sunset for beautiful colours. Akihabara is the place to go for anything and everything video game, manga or anime related. Even people who aren't that into anime or manga (like me) should definitely still take a trip to Akihabara, again this is quintessential Japan (albeit a completely different type to Asakusa). IT'S SO CRAZY THERE!! Manga, toys, flashing lights, crazy noises, machines, dolls, anime, comic books, owls. You name it, it's probably there. Another must for anime and manga lovers, but less known and thus less touristy than Akihabara, is Nakano Broadway. We both actually preferred this one to Akihabara: Tanbay (lover of all things anime) loved it because it had a better choice of merch and there were rare items you won't find anywhere else. I (little to no interest in anime) preferred Nakano Broadway to Akihabara because there were fewer tourists and the items were much more interesting looking. Plus these creepy af dolls. Another one of the many reasons to visit Tokyo is Yoyogi Park - a gigantic park right in the centre of Tokyo, Japan. Think Central Park but better because it's in Japan, not the USA. Lol. It's so peaceful, after a few minutes of walking we couldn't believe that we were in one of the busiest cities in the world! Come here to escape the crazy (it's actually situated next to Harajuku, one of the craziest parts of Tokyo). In the centre of Yoyogi Park is Meiji Jingu Shrine - another beautiful Japanese temple. We were there on a Sunday and saw three beautiful weddings! The brides wore these awesome star-wars type headdresses, it was awesome. If you only have 24 hours in Tokyo Yoyogi Park and Harajuku are must-dos. 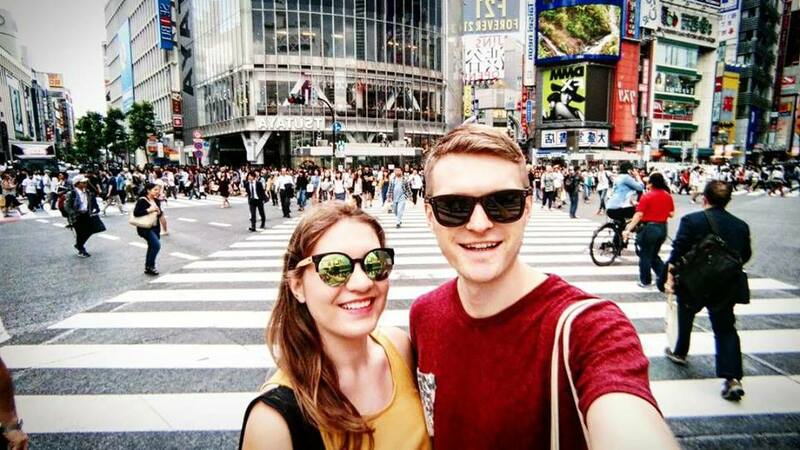 You'll almost definitely recognise this site because it's one of the most iconic symbols of Tokyo - if you don't have a photo of you stood on Shibuya Crossing, have you really visited Tokyo Japan?! Shibuya Crossing is just a lot of pedestrian crosswalks, also known as the scramble. It's cool to watch how well it works. That whole area is again quite touristy, and again well worth checking out. Is Japan as expensive as they say it is? Yes. Is it worth it? Yes. Are there ways to not blow your budget? Of course!! One of these ways is with a visit to a 100 yen store - basically like a $1 store but filled with cool Japanese stuff! Shop for souvenirs here! Not all 100 Yen stores are created equally though, the one in Harajuku is much cooler than the one near Nakano Broadway. Speaking of Harajuku, this is the place to go if you want to see cosplayers, up-and-coming J-pop bands, quirky shops and so much more! Actually, I hated Harajuku, we went shopping and I wanted to buy everything, but couldn't because everything was so damn small!! 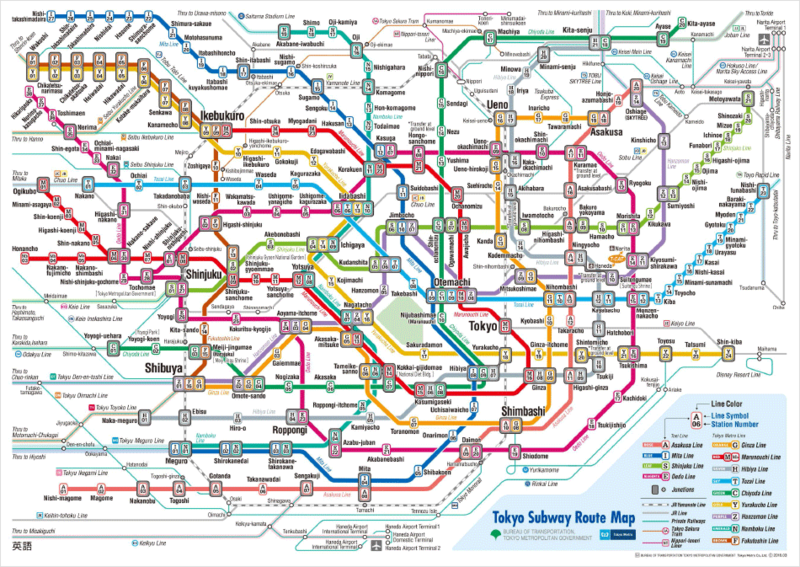 What's a better reason to visit Tokyo Japan than a reason to visit somewhere that's not Tokyo? Lol. Kamakura is actually a 1-hour train ride out of Tokyo and isn't in Tokyo.. but Tokyo is a great place to visit Kamakura from, okay? Kamakura is a seaside town and it's awesome!! 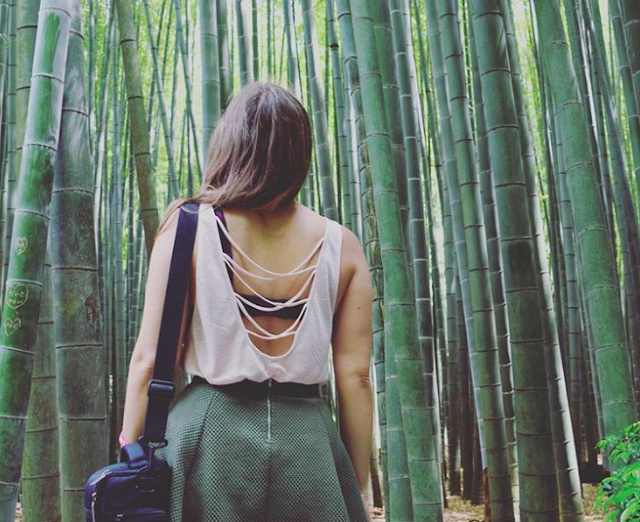 There you can find many things including a gigantic Buddha, cool temples, the sea and this Bamboo forest!! We also found that lots of people wanted to take our photo here, especially kids - something that didn't happen once in Tokyo. But what I do love about it is that it's really, really clear - the stops and lines are colour coordinated and number coordinated, so instead of having to know the name of your station, all you need is that number. Plus everyone is super quiet and considerate on the underground, or at least they were when we were there. One time a woman moved so Tanbay could sit next to me. I love her. My general rule with anything offensive is if it's offensive to the party in question then it's offensive. 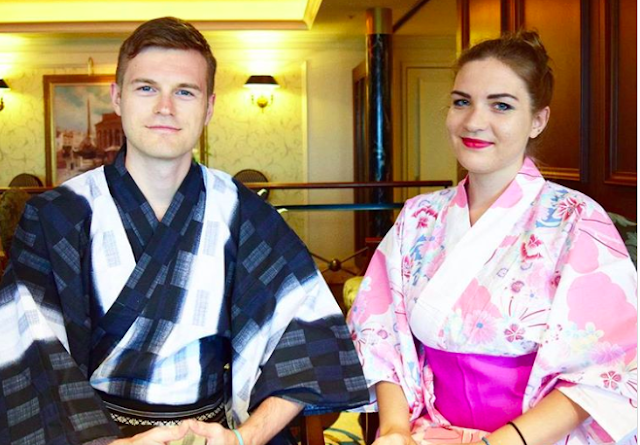 As we were invited by Japanese people to wear yukatas I was like, okay it must be fine. White privilege aside, it was so.much.fun wearing a yukata and walking around in one :) we did ours with the Westin and 100% recommend it! The good news? Vending machines literally are on every corner. Literally. In fact, sometimes there's more than one to a corner. The bad news is, we didn't see any crazy kinds of vending machines :( the only ones we saw carried drinks, cigarettes or toys. Still, it was great to be able to buy a drink literally anywhere at any time. Initially, Japan was the first country I've travelled to where I wished that we weren't vegan, the temptation to go into a restaurant or supermarket and just pick any weird thing and try it was overwhelming (and subsequently extinguished when I thought about dolphins and whales, and frogs being eaten alive). ANYWAY, luckily it turns out Tokyo can still be fun for a vegan. Firstly: there are lots of exclusively vegan restaurants in Tokyo, so I got to live out my dream of ordering something I knew nothing about from the menu and eating it (it was tofu and mushroom). 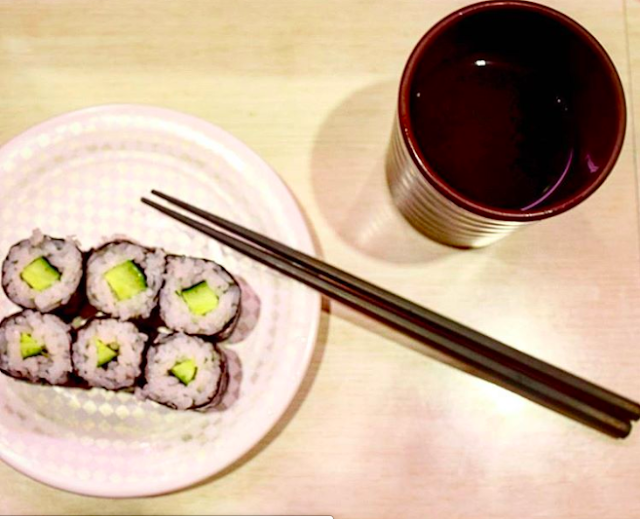 Secondly, you can still enjoy sushi restaurants if you stick to cucumber sushi and tofu sushi. 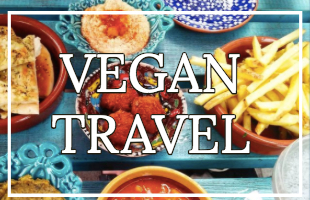 Thirdly, wait, I wrote a whole post about being vegan in Tokyo, check it out here if you're interested: Can You Be Vegan In Tokyo?! We couldn't believe how clean, safe and quiet Tokyo was!!! There is pretty much no rubbish anywhere - Tanbay said a lot of people take their rubbish home to get rid of it. And it doesn't stop there. You know how in some countries there are designated areas to smoke in inside, or perhaps you're not allowed to smoke inside at all? Tokyo takes it a step further: there are designated areas to smoke outside! Yes, you can smoke outside, but only in certain closed off areas :O (no roofs so it's not indoors). And it doesn't just stop there, even building sites are clean: dirt is neatly pressed and there is wood put down around the edges to stop it spilling on the pristine streets. And talking about people sleeping on the streets - we stumbled across some homeless people in Tokyo. At first, we didn't notice them though because in-keeping with neat/tidy/clean Tokyo, they have fashioned makeshift huts out of cardboard boxes and umbrellas, these were genius contraptions - some even had lights and locks. Very interesting. Though still sad of course - many homeless people in Japan are business people who have lost their homes but are too ashamed to tell anyone - lots still go to their office jobs every day. 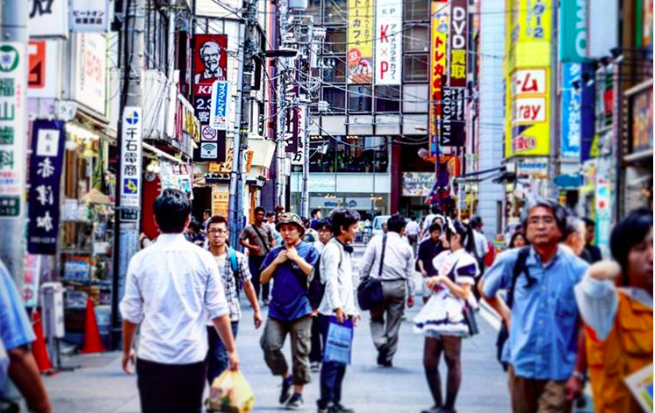 By far the number one reason to visit Tokyo is the people. At first, we were shocked how no eye contact is made ever, then we were shocked by how insanely helpful all the service people are - i.e. people working in the airport/on the bus/in hotels/ in 7-11 etc. It's like they are too shy to talk to you, but if it's their job to be helpful they will go above and beyond. We met up with a Japanese man through an app called Travel Pal, he was almost as obsessed with Germany as Tanbay (German) is obsessed with Japan. It was so cool to meet him and hear more about what it's actually like to live in Tokyo. We highly recommend you meet some locals too, through Travel Pal or through Couchsurfing or mutual friends or anything. Last, but certainly not least, is staying at the Westin. We stayed here for three nights and absolutely loved it. You can read our full review of the Westin here. Flying to Tokyo is kind of annoying, almost no matter where you do it from it's kind of expensive and the flight is kind of long - even if you do it from South East Asia. If you can tie it in with another trip and fly in from South Korea or Hong Kong - do it! 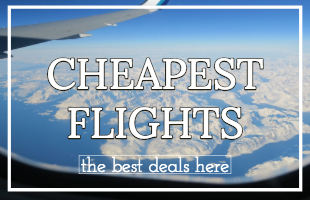 We find all the best flight deals around the globe by using the flight comparison site Kiwi. It's awesome. And if you're flying in from or flying out to the Philippines fly with Cebu Pacific Air - we flew from Tokyo to Cebu with them and LOVED it. We had a meal and the staff were great. For those looking for a luxury stay, look no further than the Westin, I've said it before and I'll say it again - this place is perfect. For those on a budget, check out Agoda. Tokyo isn't really great for budget accommodation, frankly, I think it's better to splash out a bit here because of the price/quality ratio. By that I mean I'd rather spend £100 a night on something good, than £40 a night on something crap and not worth it. Don't let your trip be ruined by a bad night's sleep! In fact, if you book early enough (because demand is higher than supply), on Airbnb you might find something that's cheaper than a hotel and has a kitchen (thus you will spend less money on food). 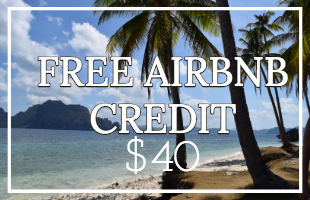 Plus if you're new to Airbnb I can offer you an Airbnb voucher! Note, that capsule hotels whilst awesome aren't great for couples - most of them are male or female only, so you will have to be prepared to say goodbye to bae for the night, I wasn't. Finally, two of my good friends had a lot of success with Couchsurfing and Tokyo - they were hosted the whole time and made great friends. Also not great for couples though as most places in Tokyo are tiny and not really equipped for one extra person, let alone two! 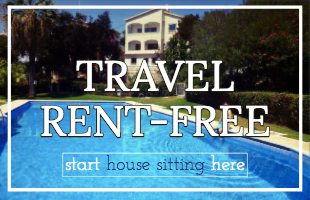 Again Airbnb is your friend, and you can still find reasonable places on Agoda for less than £100 per night. House sitting in Tokyo is always an option, I often see house sits come up for Japan. It's of course free accommodation (with a friendly furry friend or two), however, the problem with this is being flexible enough to get to Tokyo for whatever dates they need - not always possible. 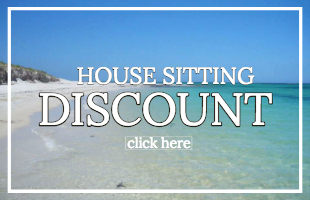 But we've found house sits in Australia, Thailand and all over Europe so you know you can make it work too. Yes, Japan felt like one of the safest places we've ever been, no that doesn't mean you can skip on having Travel Insurance - never forget it! Not sure where to eat? Not sure where you're going? Can't speak Japanese? You need internet on the go, don't be crazy and spend thousands on your data roaming, get a mobile internet device like a Tep wireless. 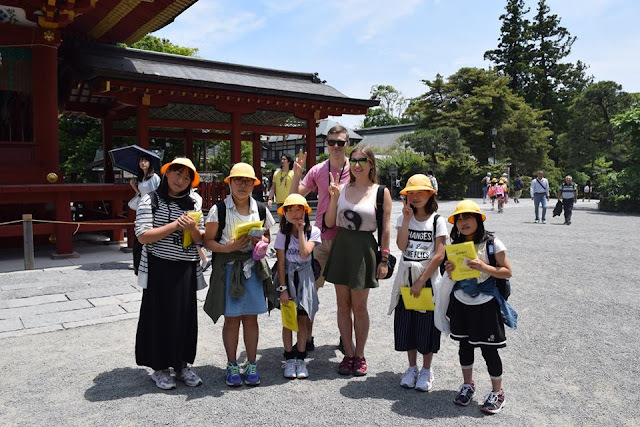 Read more: travelling Japan with kids!